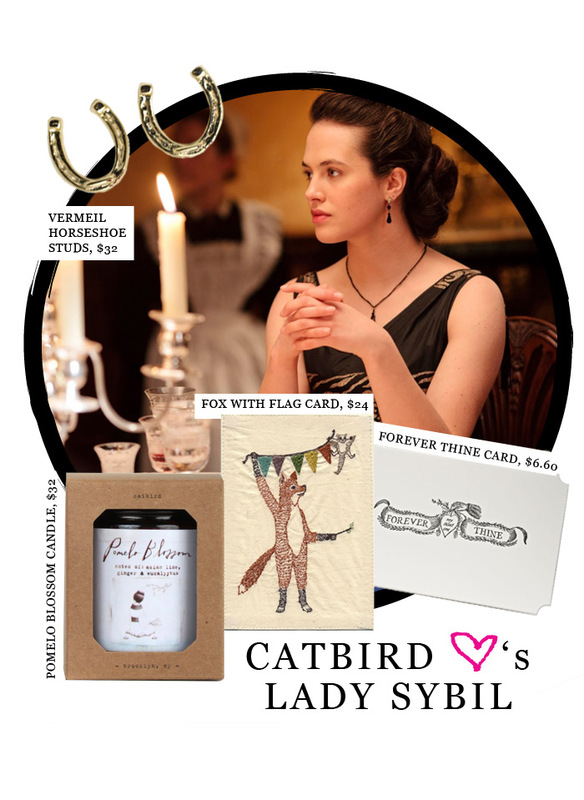 I am going to be 100% honest that I am full blown obsessed with all things happening over there at the the Crawley family estate so when I received a text message saying that the beautiful Jessica Brown Findlay AKA Lady Sybil was casually poking around Catbird with her mother I literally screamed and blushed at the same time. 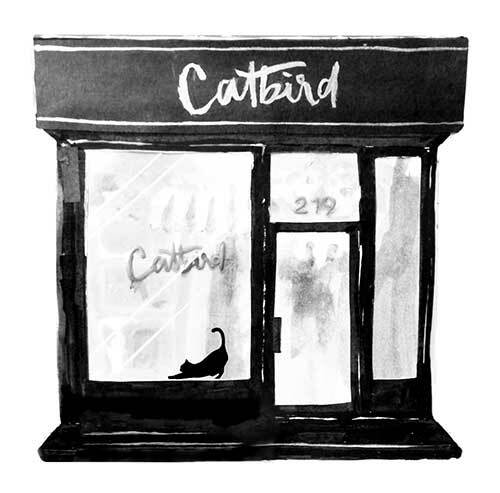 Word on the Catbirdette street is Lady Sybil is just as sweet as you would assume and she picked up some Catbird essentials: Horseshoe Studs, a Pomelo Blossom Candle, Forever Thine and Fox With Flag cards. Needless to say, I cannot even wait to see what's to come this upcoming season and according to the countdown on the PBS website we all only have to wait approximately 65 days, 3 hours and 3 minutes to find out ;).